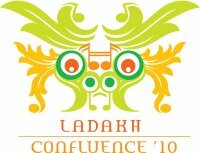 The Ladakh Confluence 2010 will take place in the scenic expanse of the trans-Himalayas this July. Mark your calendars, prep your backpack and gear up for four days of music, art, nature and culture in the highest mountains. The second edition of the Confluence comes back bigger, stronger and greener between July 15-18. 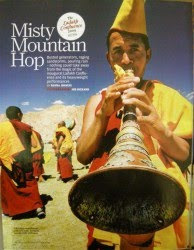 Musicians, artists and travelers from around the world will unite in the breathtaking mountain kingdom for an incredible cultural experience. We’re looking forward to having you there. Over the next few weeks we’ll share with you details of all the acts we have in store, details of how you to get here and of course, ways in which you can get involved. Stay tuned ! Join us on Facebook and Twitter for regular updates. More artists to be added soon !